[*] vehicles used for local public transport, these should be added to school buses and buses for rental. For over a century the ferry service has connected the two shores of the Port of Ravenna, between Porto Corsini and Marina di Ravenna. Such water transport services allow users to get over the water reservoir barrier, that by circumnavigating or passing over it would involve an alternative distance of at least 20/30 kilometres; moreover, they make it possible to avoid urban traffic jams, with particular reference to tourist-residential areas. It becomes furthermore interesting if referred to cases such as the particular position of the Porto Corsini ferry, that makes the Start means of transport service available to the various kinds of users, such as passengers on a cruise, harbour workers and the police. 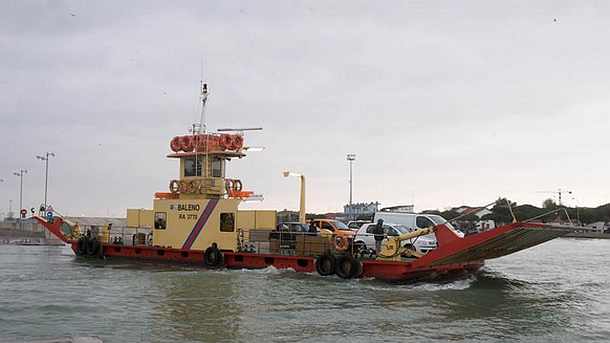 On a yearly basis, the two Start Romagna motor ferries have crossed the canal harbor 66.000 times, that is the equivalent of a distance covered of 50 crossings through the Adriatic Sea, Italy – Croatia. Furthermore, such means are useful to relieve traffic congestion in the neighbouring coastal areas, in case of events, festivals or public emergencies. 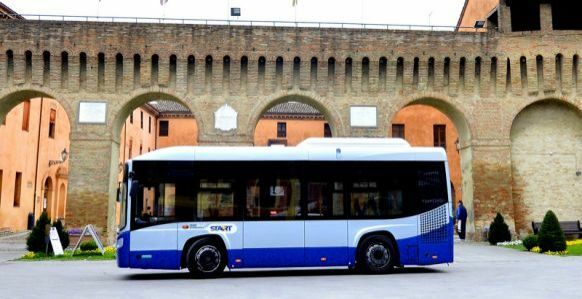 In case of great demand, the simultaneous operativeness of the two nautical means, called “Baleno” and “ Azzurro”, allows to ferry from one shore to the other about 320 vehicles and 1600 pedestrians every hour.